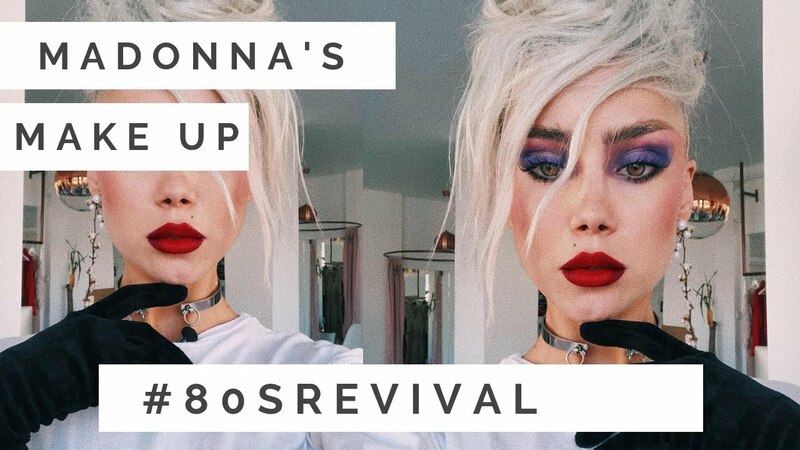 Today's BEAUTY episode it's a bit more playful - we are trying out the new #80SREVIVAL collection by Rimmel London inspired by the bold and fearless, colourful makeup of the 80's. I wanted to recreate this beautiful look of Madonna's - accent on both eyes & lips. Let's get creative!